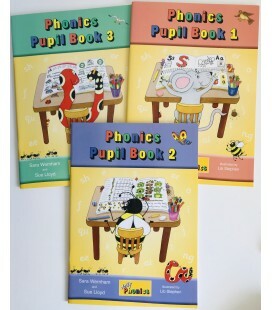 - Five picture books that cover all 42 letters and sounds. - A 30-minutes Dvd. Your child can read along to narrated videos of all five picture books.